When it comes to your work there are a number of possible tools available to help you such as calendar and blank timeline templates. These templates can also come in more specific varieties which can give you more flexibility when it comes to making calendars for particular aspects of your work, as might be the case with absence calendars. Some examples like attendance calendars can prove themselves indispensable to your operations as they make it much easier to keep your business and employees organized. Of course, absence calendars can be used for other purposes than just as office calendars. It is possible to use them in other settings, like schools, where you might have to keep the absences of those beneath you recorded. 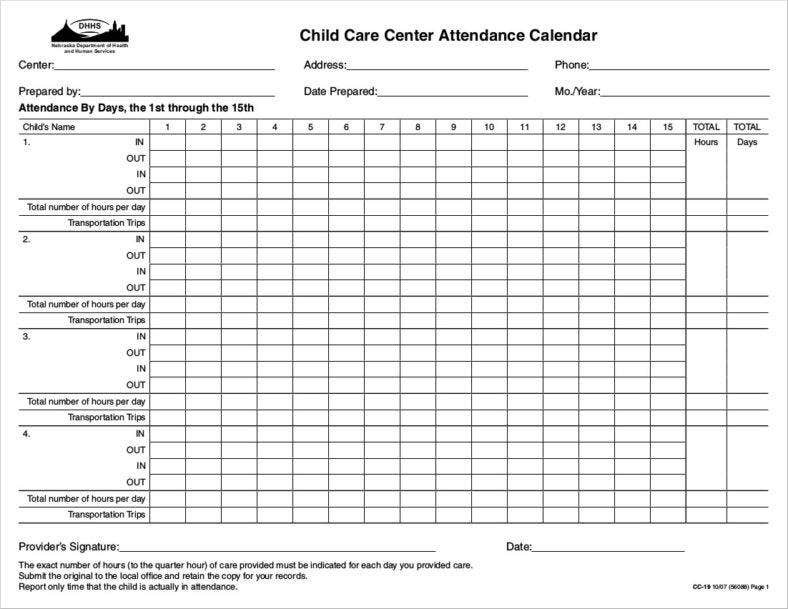 It would help to know exactly which people can find a use for absence calendars. After all, there are any number of institutions who may need such tools, so it pays to be aware of the list so that you can find how where you could possibly use them. 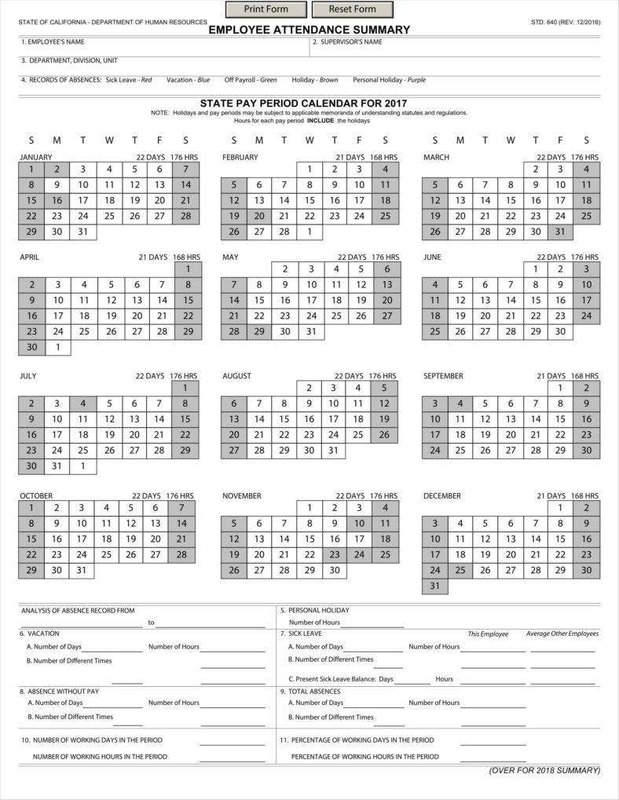 Aside from that, this may help ensure that you can make use of such calendars, no matter your actual profession. Employees are one of the more obvious potential users of calendar templates like attendance calendar templates. After all, it would only be responsible for employees to recall how many absences they have incurred so as to keep accurate records on their own. That task can be made easier by maintaining their own absence calendars as a written record of those absences. The calendar can naturally serve as an aid for recalling and recording which dates an employee was absent and how many times such events occurred, for the sake of ease of record-keeping at the least. Naturally, managers may also use attendance tracking templates themselves, as it is part of their job to take note of employee absences. This is both for basic record-keeping, as it is necessary to keep accurate records whenever employees incur absences for any reason. After all, if there is some kind of fluctuation in company productivity for even one day, it is only natural that there be a record of it. This may also be for disciplinary purposes if the employee’s absences are related to some kind of infraction, for which there should also be a record. Of course, it is not only employees who need to have their absences recorded. It would also be necessary for students to have their absences recorded. There is a precedent for maintaining different calendar samples for academic use, as in the case of academic calendar samples. In this case, it would be vital for teachers and other school officials to keep records of student absences for many of the same reasons as in a company setting. This helps determine whether a student has attended the requisite number of classes, has learned the subject matter to a satisfactory degree, has not committed any infractions, and so on. Teachers may also make use of tools like sample vacation tracking templates both for themselves and for the students under them. 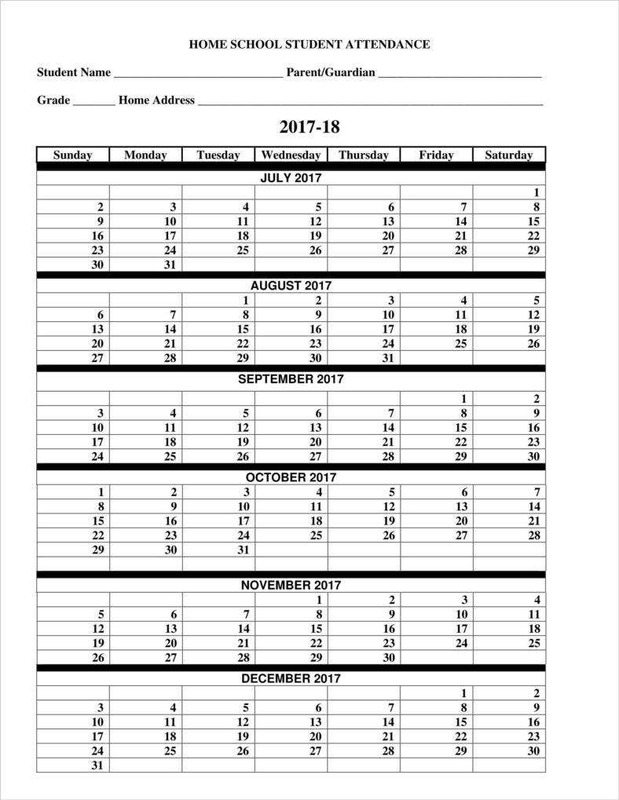 Considering that teachers are in a position of responsibility for their students, it is necessary for teachers to have absence calendars in order to make it easier to record student absences. After all, this is a vital part of recording grades, as attendance is part of the criteria for grading. 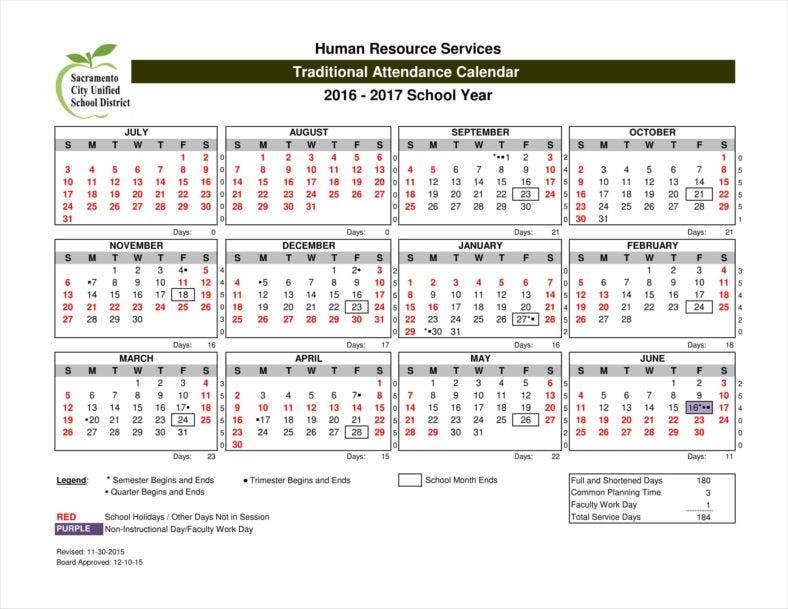 Teachers, like other professionals, would benefit from having their own calendars for recording their absences, for exactly the same reasons. Lawyers are another example of who can use absence calendars, though perhaps not necessarily for exactly the same reasons as other professionals. 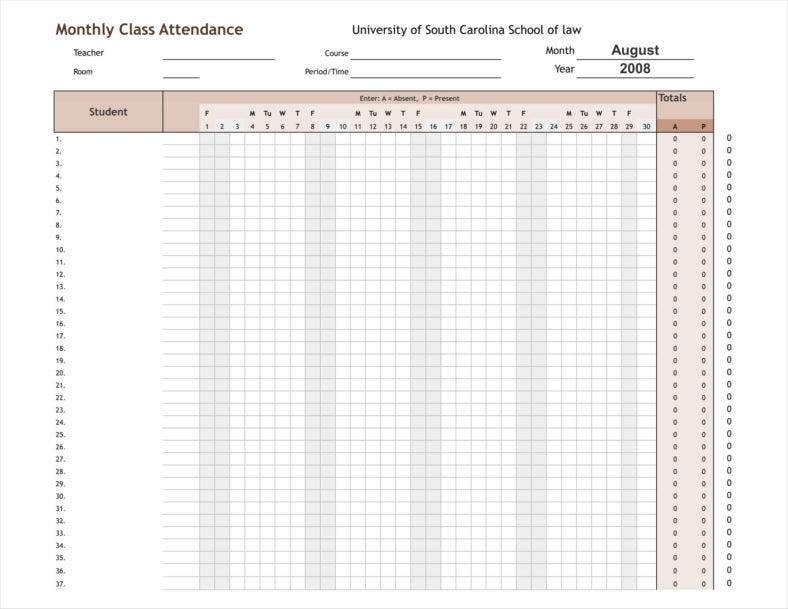 While lawyers may definitely use absence calendars to record their absences, they may also use it in case disciplinary actions have escalated to the point of legal action. In such cases, lawyers would need their clients’ absence calendars and other records in order to push their case forward and help settle the matter properly. This also bolsters the need to have such absence calendars in the first place, as accurate record-keeping may well pay off in the event these incidents ever happen to you. In such cases, lawyers would need their clients’ absence calendars and other records in order to push their case forward and help settle the matter properly. This also bolsters the need to have such absence calendars in the first place, as accurate record-keeping may well pay off in the event these incidents ever happen to you. Part of understanding how any document tools work is to be aware of their different functions. For example, knowing how employee calendars work requires you to have some knowledge of what they can do for you. Such knowledge would be a basic requirement to ensure that you make the most of any of your calendars. Tools like sample attendance tracking templates and absence calendars proper have simply recording absences as their most basic function. It goes without saying that you can use these tools to simply tell you on which days people happened to be absent, which allows you to use them to keep your records accurate. 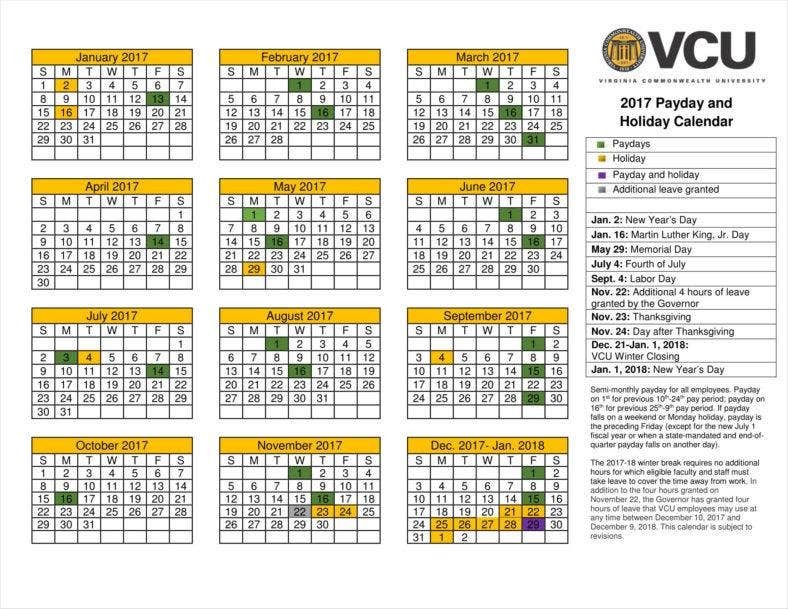 Your absence calendars can also be used in conjunction with vacation schedule templates as you can more easily plan out your leave days. Absence calendars can easily tell you when you have been absent, and how many you happen to have incurred. 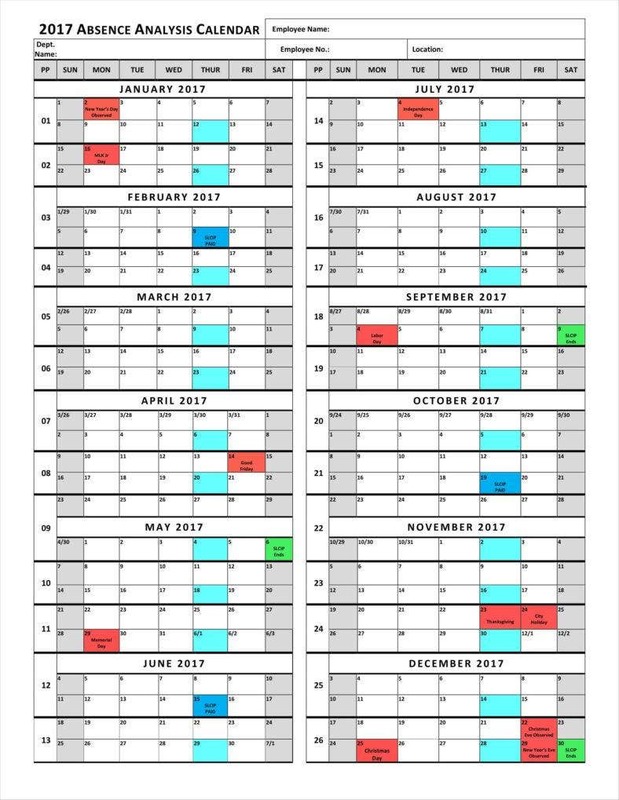 This can help tell you when would be the most appropriate times to be absent, and when you can or cannot afford to do so. Managers also have the responsibility of calculating payrolls for employees, a job which can be made much easier with the help of absence calendars. After all, if an employee was absent on a particular day, then they forfeit payment for that day. This allows you to calculate employee salaries and take those absences into account as you do so. Employees are entitled to a set number of leaves, depending on company policy. Keeping track of their absences allows you to determine how many of their leaves they use. One can easily correlate the number of absences to the number of leaves an employee has used, which would be useful on both ends. 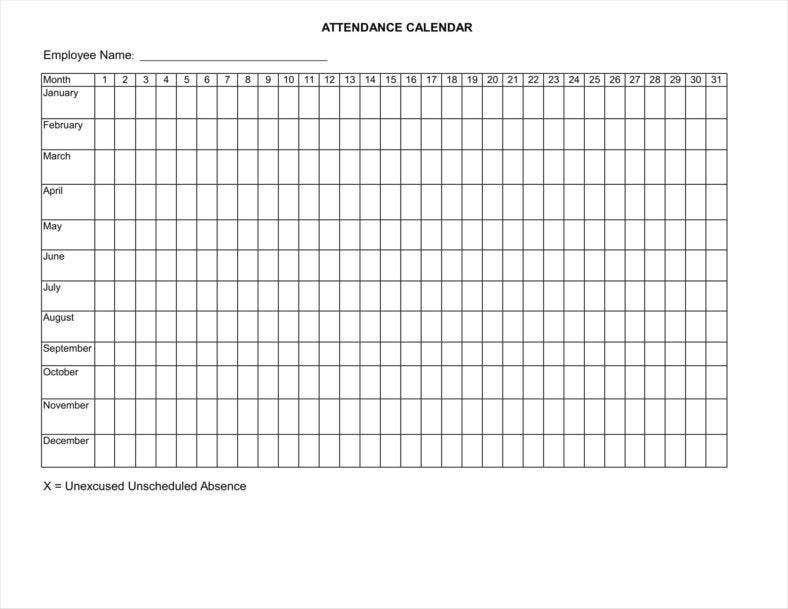 In case management suspects an employee of absenteeism an absence calendar would help determine if that was the case. With the use of one, it would be possible to tell if employees happen to spend too much time absent from work. Absence calendars may also be a useful tool for maintaining accurate records, which would be vital in charging employees with such infractions. When it comes to making your own documents there are always some necessary components you need to have on hand. Tools like the best calendar templates may be vital ones, but there is only so much they can do for you. In that case, it would help to know exactly what you need to make your calendars to be sure that you have made them properly. When making any kind of specific calendar for your purposes, it pays to have a general calendar template at hand. 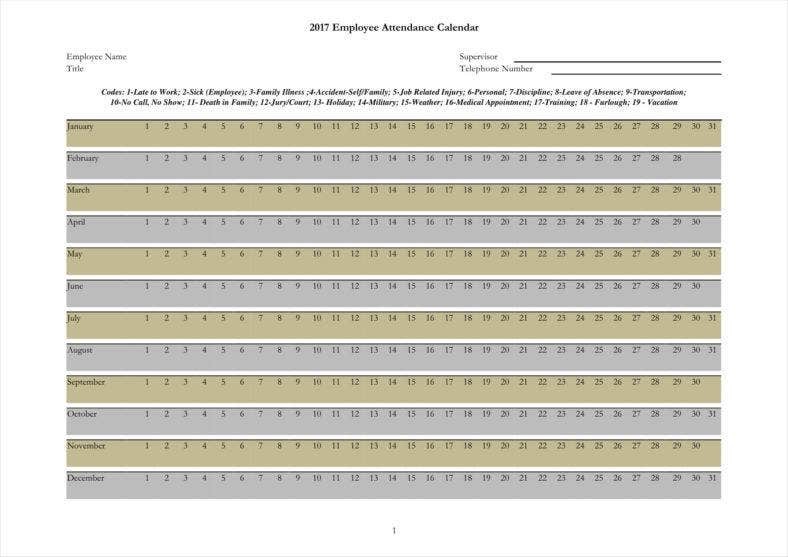 Different kinds of employee calendars would need you to have a basic calendar template from which you can start making your calendars into whatever form you need. Absence calendars definitely need basic templates in order for you to add the specific details of whatever absences you wanted to record. Your company calendars always need a specific list of employees whenever you need to record particular details concerning those employees. After all, if your absence calendars are to record specific periods of absence, then you need to coordinate the calendar with the list of employees in order to match employee absences with the specific dates. This allows you to make sure that your records are as specific as possible, which can only help you whenever you have to refer to anything. Naturally, you also need accurate records of any dates when your employees were not present. In such cases, you may coordinate your absence calendars with sample holiday calendars in order to find the most likely dates when employees may be absent. After all, some employees are likely to have chosen the more convenient dates for themselves to be absent, so it would be prudent to check around holidays. 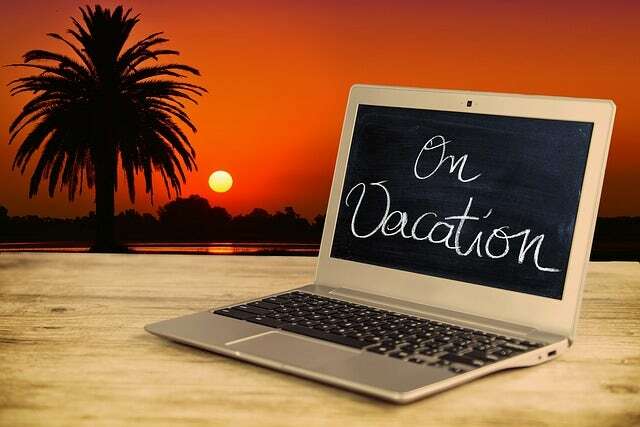 Of course, you should not limit yourself to holidays, as there would be some absences that would not correspond to holidays. 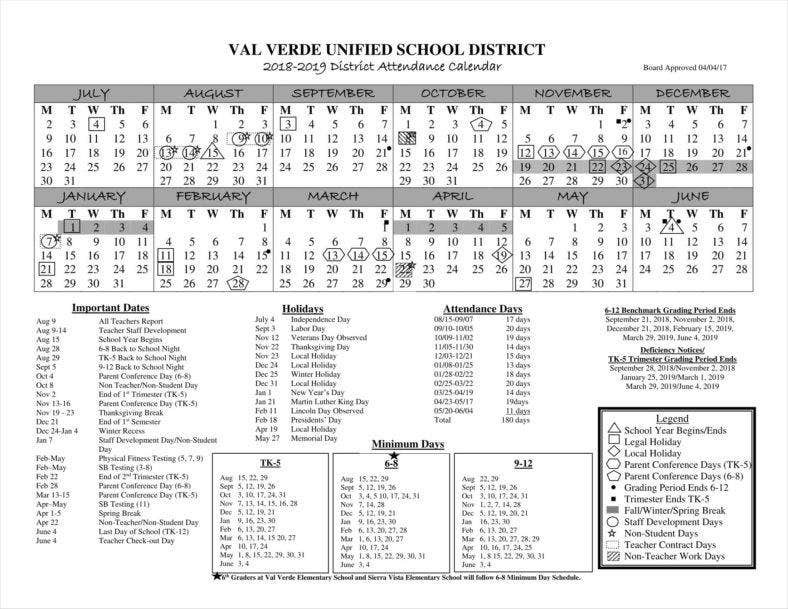 The free calendar templates you use can be made most effective if you make sure to have updated records. In this case, you need this to make it easier to verify all your information, which is a basic necessity of accurate record-keeping. You would also need this in order to make sure that all your records are up-to-date in order to avoid any confusion, particularly with regard to maintaining discipline. After all, calendars are meant to enable the greater organization, so it is vital that you keep your records updated to make your tasks much easier. With these insights, you ought to have an easier time using any absence calendars you may make, which should definitely be a boon if you should ever need them yourself for your work.